The Guinean Forests of West Africa, home to a rich and unique array of biodiversity, are considered to be one of the world’s biodiversity hotspots. Nearly a quarter of the continent’s native mammals are believed to occur here, many of which are endemic or range-restricted, occurring nowhere else in the world. Primate diversity is particularly high, and this region is therefore high-priority for primate conservation. However, the biological richness in these forests is threatened by ongoing habitat loss, and 85% of the region’s native vegetation cover is now lost. Of particular conservation concern are western chimpanzees. One of four recognized subspecies of the common chimpanzee, the western chimpanzee is found in patchily-distributed populations in Côte d'Ivoire, Ghana, Guinea, Guinea-Bissau, Liberia, Mali, Senegal, and Sierra Leone. The threats facing this subspecies are numerous; habitat loss and fragmentation, poaching for bushmeat, and the lucrative illegal pet trade have all contributed to a consistent and dramatic decline in their populations over the past 50 years. 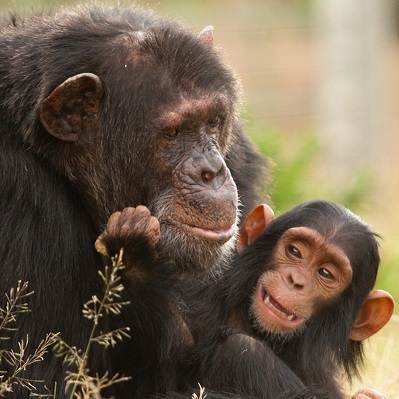 A recent study suggests that between 1990 and 2014, the western chimpanzee declined by 80% across its range. 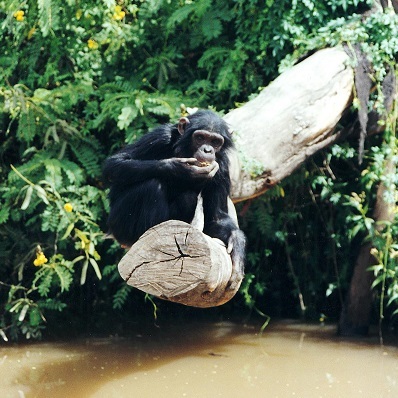 Guinea-Bissau is considered high-priority for the conservation of western chimpanzees. This small country, burdened by years of political instability and economic hardship, is one of the poorest in the world. It is home to an estimated population of just 600-1,000 western chimpanzees, less than the number needed to guarantee their long-term survival. 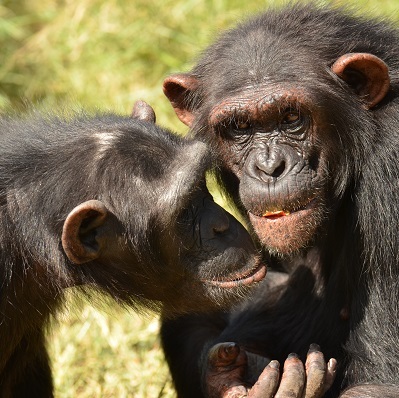 Like other populations, the Guinea-Bissau chimpanzees are threatened by rapid deforestation, habitat fragmentation, poaching, and the illegal pet trade. Conservation efforts are urgently needed in this region to ensure the long-term survival of this subspecies.